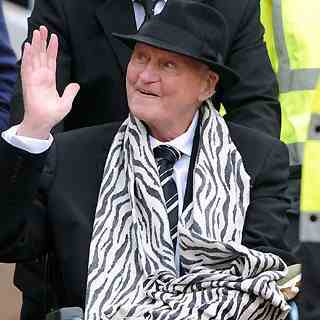 sir bobby robson foundation | NUFC Blog. Archive for tag: sir bobby robson foundation. The Alnwick branch of the Newcastle Building Society, has come up with a unique way of supporting the Sir Bobby Robson Foundation. You can now open a Sir Bobby Robson Foundation ISA. This is a savings account which will provide an additional cash donation to the charity, for every pound invested by customers. The Newcastle Building Society has introduced the partnership to mark the Foundation’s fourth anniversary. “ISA” is short for Individual Savings Account which is a financial product available to residents of the United Kingdom. It is designed for the purpose of investment and savings with a favourable tax status.